Blockchain is expected to have a larger impact on our business than a potential Brexit, suggests MasterCard’s international chief, Ann Cairns. In her view, the technology behind virtual currencies like Bitcoin is “a good thing for the future”, she told euractiv.com. 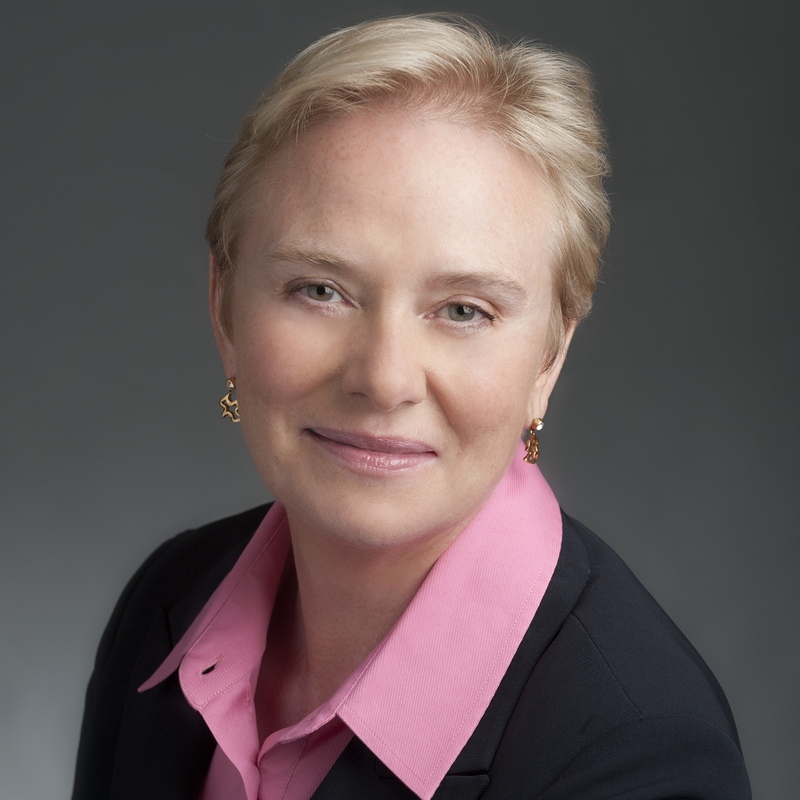 President of International Markets for MasterCard, Ann Cairns is responsible for the management of all markets and customer-related activities outside North America. She is based in London. Ann Cairns spoke to euractiv.com’s Jorge Valero. Inequality has grown during the crisis period, and people fear that the situation will worsen with the digitalisation of the economy. Do you believe that things could get worse if no action is taken? If we don’t do anything, as we move to the internet of things, we will create a world of connected people and unconnected people and, in that sense, the ‘haves’ and ‘haves not’ will get wider apart. On top of this, if you think about people not being financially included, not being able to buy things on the internet, people may not benefit from discounts and better deals. Often these are poor people, and they are paying more for everyday things. This really needs to be addressed across Europe. There are 90 million people in Western Europe financially excluded today. Blockchain has come up as a very promising tool, and many companies are investing in it, MasterCard included. Is it just a defensive move or it really represents new business opportunities? Blockchain is a very exciting new technology. We are already building use cases in our laboratories to see how to include it together with our core systems. Blockchain is not going to solve everything around the world, but like with every new technology it brings something which is different and better. 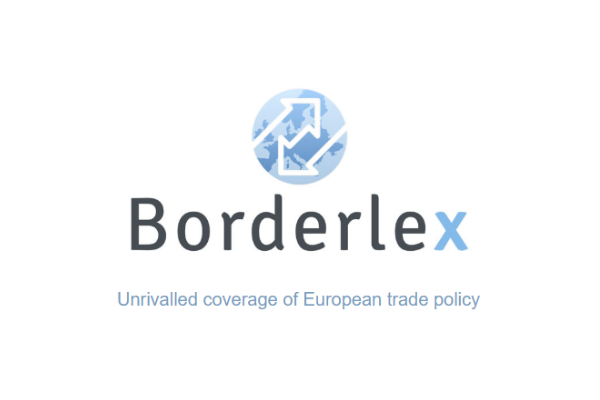 With the distributive ledger system it offers, there is only one record system across the planet. Therefore it adds to the integrity of the data record and the independent reconciliation. So all the processes required to constantly check what is part of the ledger go away. This is going to save us a lot of time and costs. Definitely, we see it as a good thing for the future. 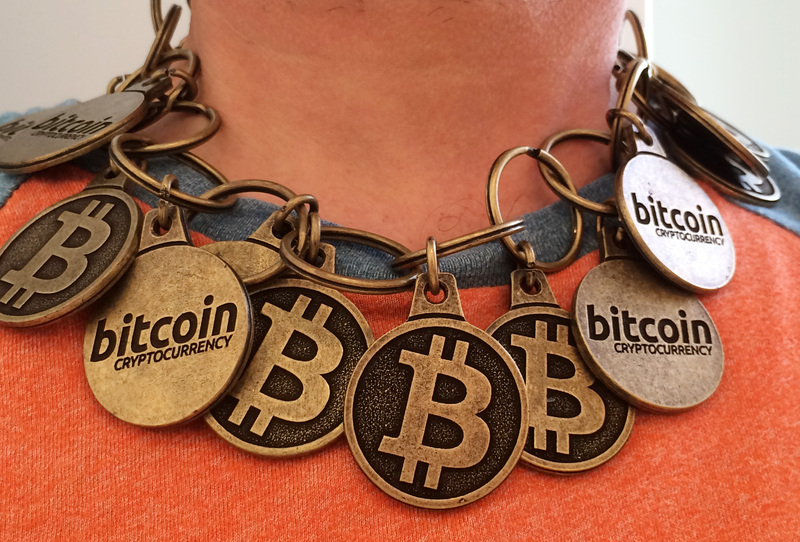 Blockchain, the technology behind Bitcoin, is expected to take our digital environment to the next level. While the risks involved are growing in parallel with its development, regulatory responses are not a priority for lawmakers. Where do you see the best business opportunities or applications? This is very early days, but if you want my opinion, it will be use cases where you have a lot of different parties involved. For example: trade finance cases. If you are a European supplier and you are buying silk from China, silk has to be shipped, and you also have letters of credit, and many people are involved in the transaction until the silk arrives to my store. I can see that blockchain could be used in this space because anywhere you got logistic companies, finance companies, suppliers, buyers, all touching the same transaction, that is where having one version of the truth will be very useful. Did you discuss the outstanding case with MasterCard opened last year with the Commission? I actually didn’t talk to Commissioner [Oettinger] while he was here today at the European Business Summit because he left shortly after he made the speech. What is the state of the case? 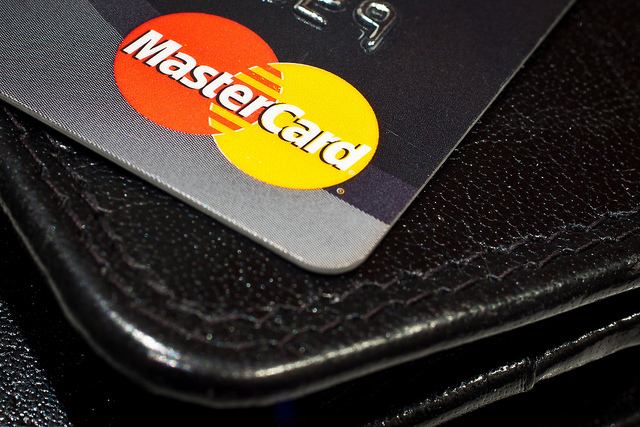 MasterCard broke EU antitrust law when setting interchange charges for cross-border card payments, the highest court of the European Union today ruled (11 September). Do you have a plan B in case the British citizens decide to vote for exiting the EU? What effects would you notice the following day? If you look at how MasterCard operates, since we work in almost 200 countries, our technology works exactly the same way whatever the geopolitical structure is. In terms of moving money across border, we already do that today. Effectively, there will not be a significant change whatever happens, whatever the British voters decide. So would not there be a negative impact on your business? I am sure there are some business implications but, as I just explained, our system is designed to deal with countries according to how they choose to operate. When you think about the flows of money, the way the underlying technology works, it does not really change. Besides the political context, the situation is not getting much better from an economic point of view. What is missing in the European recipe to re-launch the economy? There has been a sovereign debt crisis in Europe, but when you look around, Europeans have continued to have reasonable consumer confidence. Our businesses are driven of actual expenditure, what people are buying. What we are seeing is that people are buying fewer things and more experiences. They prefer going for a dinner with the family than buying another item for the house. This is happening around the world. People still live their life the way they want to, but they make choices about how they spend their money and their time. I think Europeans always had a fairly good work-life balance. We see that reflected in the spending patterns. Is there an excess of pessimism in Europe then? I am actually saying that in the population, in the way they spend and live their life, I am not seeing an excess of pessimism. How do Europeans buy things? Europe is still over 70% cash. Cash costs between 0.5% and 1.5% of GDP of any country. And I am not talking about fraud, but just the management of cash, counting it, moving it around. If governments started to do their whole public procurement cashless, they would not only be helping the European GDP, but they would be leading the way into the digital space. This will cause real growth in the economy. Indeed, it will help to tackle corruption and the ‘grey economy’. It will increase security and safety, and there will be more transparency of money flow. 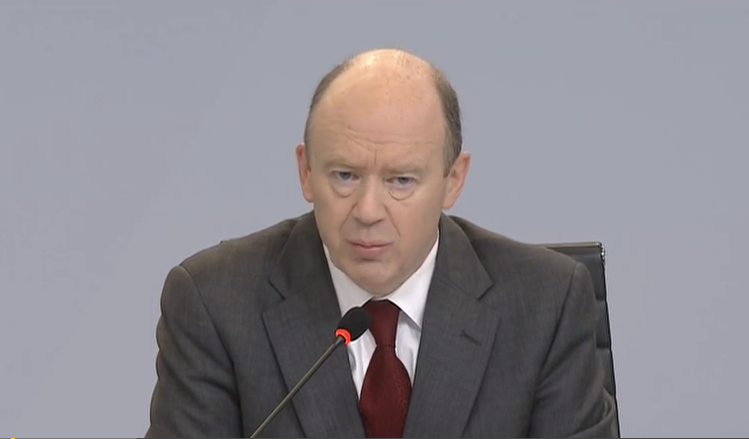 Last January, during the World Economic Forum, John Cryan, co-CEO of Deutsche Bank AG said that the end of cash could happen in ten years’ time. Would you agree? I don’t believe that. Cash and digital payments will coexist for quite a number of years. Britain had a tipping point last year, when economic transactions became 50% electronic. And it is the leading country in Europe when it comes to electronic payments. So I don’t believe cash will disappear in ten years. But it will be reduced significantly, governments can play a huge role in that. Cash could become history within a decade, thanks to new financial instruments, including virtual currencies, some of the world’s leading bankers said during the World Economic Forum on Wednesday (20 January). Cybercrime is something we have to spend a lot of time, energy and focus. We create layers and layers of safety in our systems to try to combat that. As far as the consumer is concerned, you are pretty protected if you use your card. Usually your bank is protecting you. If you lost your wallet, and you have cash in it, you will not get your cash back. But you will probably get everything spent with your card. We also have another line of defence. If we see patterns of spending that don’t look right our systems detect that. There will be cybercrime, it is all around us. But we have to be one step ahead of the criminals. This is an important part of our innovation work. Of course it will effect your business. World War III will have broken out, the Earth’s crust is likely to have shattered and hideous monsters from the dungeon dimension will be rampaging across Hampshire. Doesn’t this lady listen to the words of David Cameron et al? If we leave we will be living in caves using rocks as our only tools within weeks, certainly by the end of July.